Over the next couple weeks, Total Market Exposure will be analyzing video and the role it plays in modern marketing efforts. 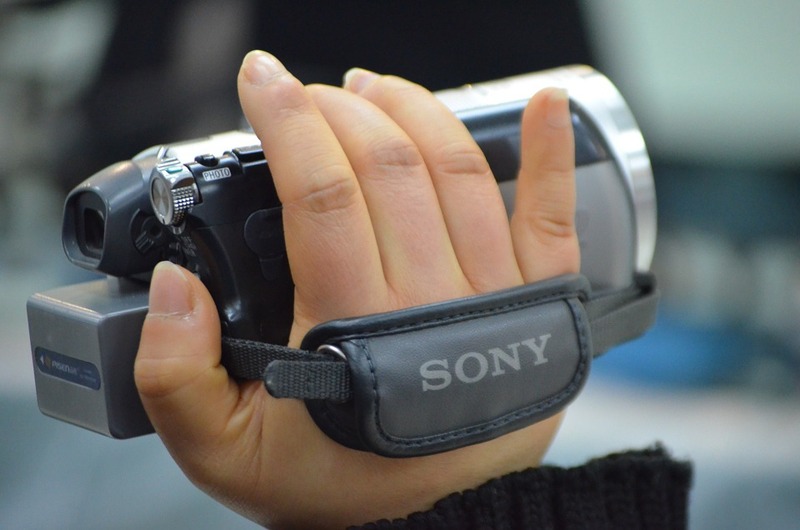 This week we’ll walk you through the general state of video marketing and where it’s going. In the coming weeks, we’ll take you through a detailed look at today’s three biggest platforms for video (YouTube, Facebook, and Snapchat) and how you can use them to boost your brand. 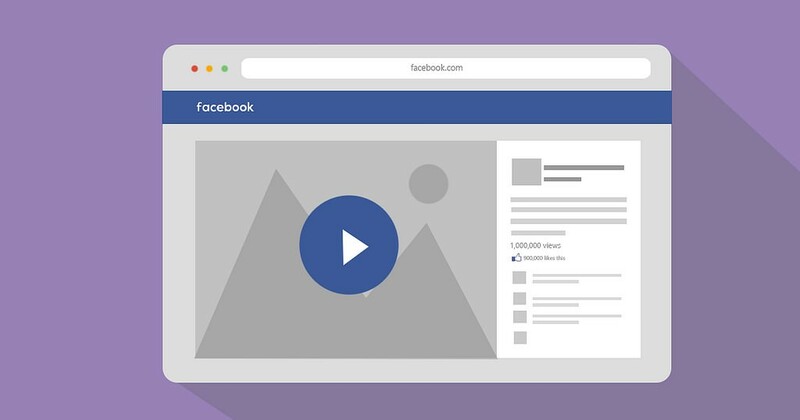 In 2014, Mark Zuckerberg predicted that, “In five years, most of Facebook will be video.” While the comment was met with speculation at the time, it has proven very accurate. Everything in media, marketing, and advertising is moving towards video. Since Zuck’s comments, daily Facebook video views have increased drastically to over 8 billion per day. Facebook also ventured into the world of VR by acquiring Oculus Rift for $2 billion, and they launched live video which has thus far been a smashing success. There are over 300 hours of video uploaded to YouTube every minute. There are over 4 billion video views on YouTube every day. 81.9% of teenagers use YouTube. There are over 10 billion daily video views on Snapchat. The average user is exposed to an average of 32.3 videos in month. Video ads make up 35% of total online ad spending. So if you’re not marketing via video, you’re missing out on a massive audience who is eager to see what you have for them. Breaking in and establishing a brand can be intimidating though; we get that. Luckily your friends at Total Market Exposure are here with the answers to help you break in and capitalize. Video is more accessible. According to a 2013 study conducted by the US. Department of Education, 14% of American adults can’t read, and 21% read at or below a fifth grade level. Add on the millions of Americans who simply hate to read, and video is a much more surefire way of reaching a wide audience. Gone are the days of print ads filled with copy. 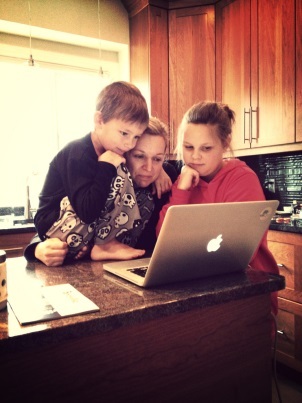 Video is the best medium for telling stories. Marketing is all about stories: telling your audience a story, crafting a story around your brand, and dictating what the story of your company will be. 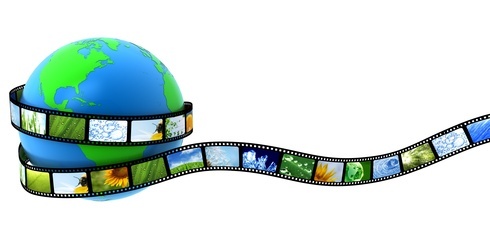 Video is the most popular medium with which people consume stories. Movies about dinosaurs are raking in a billion dollars, we’re living through an explosion of scripted television, and people are spending more time than ever watching videos online. If you want to tell a story that people will pay attention to, make a video. So if video is here to stay, where is it going? (Yes, I realize that sentence makes no sense). It can be tough to accurately predict several years down the road because technology evolves at such a rapid pace. For example, just ten years ago iPhones didn’t exist and all the cool kids had Motorola Razrs. 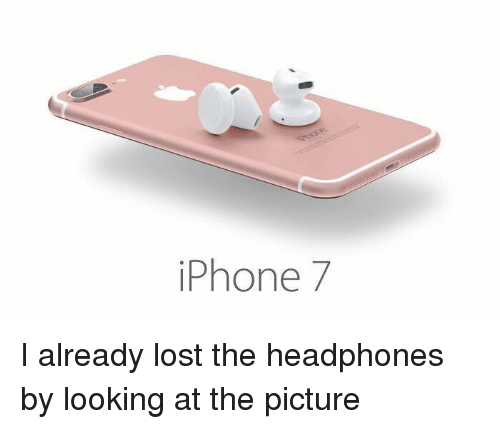 When you pictured the next generation of iPhone, did you picture it without a headphone jack? Probably not, huh? Which is to say, I have no idea what video will look like in ten years. Maybe we won’t even have video, but rather images and advertisements will just be beamed straight into our brain. Who knows? YouTube debuted 360-degree video this year in a big way by broadcasting from Coachella Musical Festival. When watching the video, you can swivel around and see the scene from all angles. They can be viewed from personal computers, mobile devices, and virtual reality sets. Also, the cameras currently cost a surprisingly low amount, so you could start marketing with 360-degree video today. 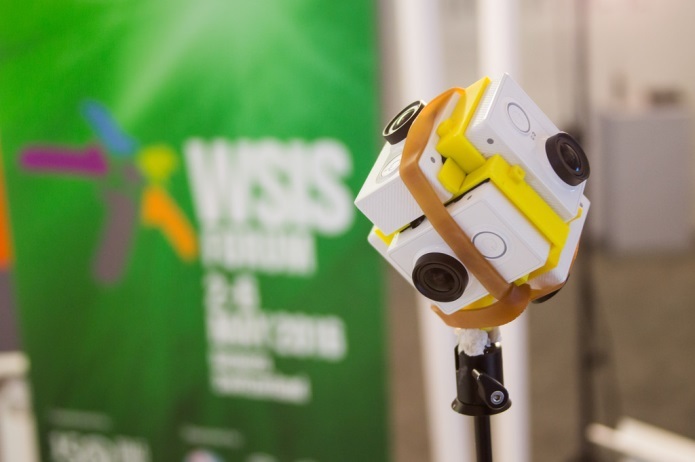 How can 360-degree video help you build brand awareness? For starters, it’s still a new enough technology that is has a novelty aspect to it. I can almost guarantee that none of your competitors are using 360-degree video, so if you make one, it’ll instantly set you apart from them and get potential clients talking. Secondly, 360-degree video allows you provide your customers with a fully-immersive experience to better educate them. A tour of your business suddenly becomes much more exciting when the viewer can view it from every angle. It also opens up opportunities for immersion-based incentives. For example, maybe you post a 360-degree video tour and let your viewers know that there’s a hidden Easter egg in it. Whoever finds it receives a prize. We’re already there. 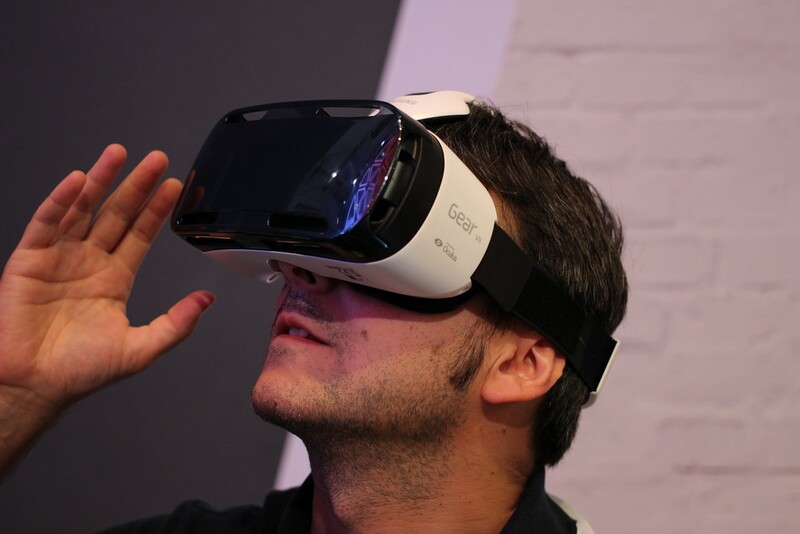 Every month, more exciting news is coming out of the virtual reality industry. Just this week, sales for the Oculus Rift – the Facebook-acquired VR company – began in the UK. In the US, Oculus sales are nearing 200,000 units. HTC Vive – Oculus’s biggest competitor, the HTC Vive is already on the market and is competitively priced. The Vive has two base stations so it picks up your movement more accurately than any other VR set. Sales just passed 100,000 units. 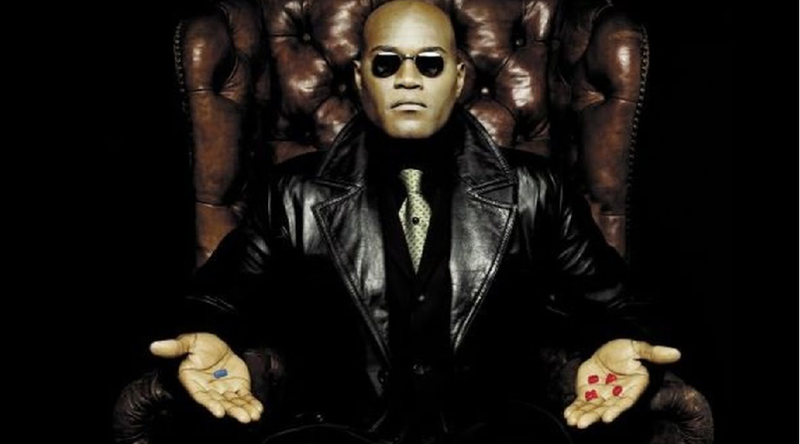 PlayStation VR (Previously known as Morpheus) – PlayStation is currently winning the console wars to see who can first get out a comprehensive VR set. Seeing as how VR is almost certainly going to be the future of gaming, that bodes well for Sony, the PlayStation parent company (Xbox has a partnership with Oculus, but they aren’t the driving engine for VR like PlayStation is). Google Cardboard – In classic Google fashion, the Silicon Valley tech giant zigged while everyone else zagged. 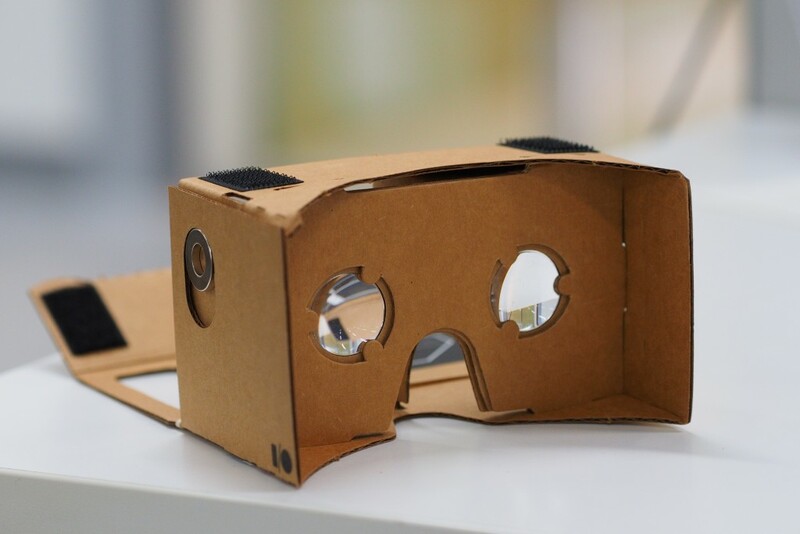 When everyone else was busy producing hi-tech expensive VR equipment, Google made theirs out of cardboard. 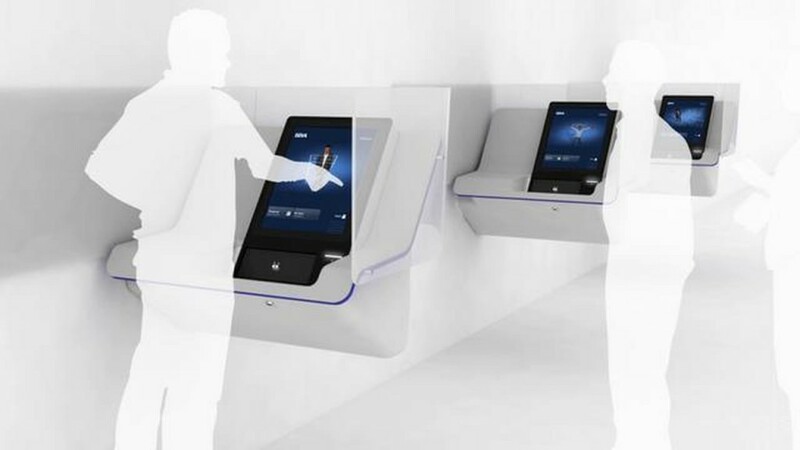 The customer folds it up themselves, then simply inserts their phone into it for a personal VR experience. After debuting in 2014 for a mere $15 (and oftentimes being given away for free in huge promotions), Google Cardboard has sold over 5 million units – easily making it the most popular and widely-used VR set on the market today. So now that VR is simultaneously both on the horizon and dawning, how can you use it to enhance your marketing? People love to feel like they know your company – like they have an insider point of view. With VR, you can literally give it to them. This works especially well if you’re a business in which access is at an absolute premium. For example, the high-end fashion brand TopShop offered a “front row” seat to their exclusive London catwalk and fashion show last year. 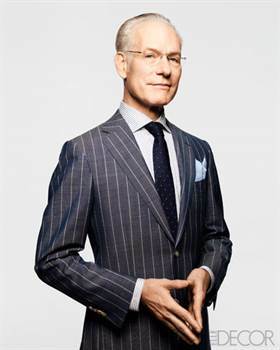 Instead of having to be someone like Tim Gunn to view the event, anyone could walk into the store, plop on a headset and be immersed in the world of London fashion. TopShop’s efforts won them “Best Virtual Event” at the 2014 Event Tech Awards as well garnered them immeasurable amounts of positive publicity. Studies have also shown that people tend to be more susceptible to marketing when they don’t realize they are being marketed to. With such a new and revolutionary technology like VR, new marketing techniques will emerge for years to come. How well you can adapt to and implement them could very well shape your business’s marketing for the future. At this point, the average camera setup to capture VR video costs about $15,000 – which is pretty steep – but like with any technology, the price will reduce drastically over the next couple years as the technology becomes more mainstream. Right now, video is where it’s at it, and all signs point toward video being where it’s at for the foreseeable future as well. So until new technologies render video irrelevant, you should incorporate it into your marketing effort to reach a bigger audience and have higher conversion rates. Also please tune in for the next few weeks when we break down video marketing on the three biggest video mediums: YouTube, Facebook, and Snapchat.